It looks like rumors of a relationship – or a short fling anyway – are not even close to the truth regarding Ms. Kate Beckinsale, the English actress, and Pete Davidson, the SNL star, who recently ended a short-lived engagement to pop-star, Ariana Grande. According to a report from The Huffington Post, the star took to her social media recently to briefly address the rumors that she was cozying up to the SNL comedian. Unfortunately for fans, however, she did so in a manner that was hardly direct. Rumor has it that this past Sunday while at the Golden Globes after-party, Kate and Pete got along quite well. Reportedly, she and Pete were talking for the majority of the night and were supposedly even seen together cuddling. Some claimed that they left the venue together as an item, however, sources who spoke with People Magazine said they left separately. Kate, for the most part, has managed to expertly keep the rumors at bay, without actually disproving or proving whether the claims are factual or not. When a fan commented, “Dear heavens, Kate. Not Pete Davidson,” she responded in turn. Underneath a photograph of Kate’s mother, Judy Loe, the photo in which the fan made the remark, Kate joked that “no,” it was, in fact, her mother in the picture, not Pete Davidson. “Easy mistake,” the star facetiously quipped. 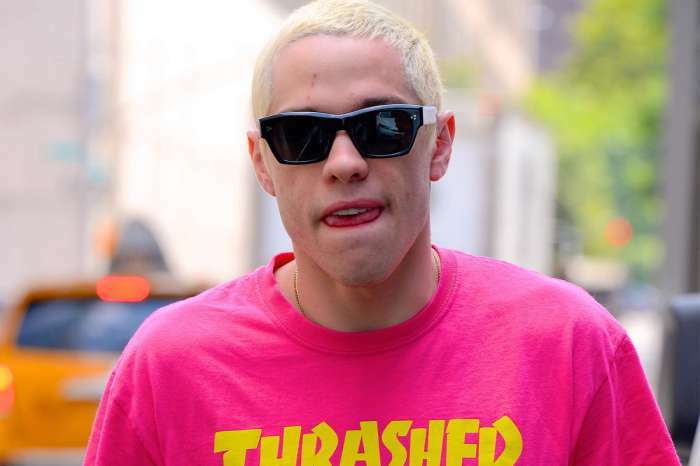 Reports had it that Beckinsale and Davidson were at the after-party together alongside Isla Fisher, Sacha Baron Cohen, as well as Machine Gun Kelly, who just released his widely panned EP, Binge, following his Eminem beef last year. A source said to Page Six, “they were flirting all night and sipping champagne,” and were also seen hanging out together on the patio as an item. Moreover, an insider with E! News claimed that Kate was clearly enjoying the positive attention. If these rumors were actually true, it probably wouldn’t be such a bad thing for Pete, who just got off of a rocky romance with Ariana Grande. Some fans online have suggested recently that Ariana’s short-lived engagement with Pete was just a way of getting back at Mac Miller, who then tragically died near the ending of the 2018 summer. 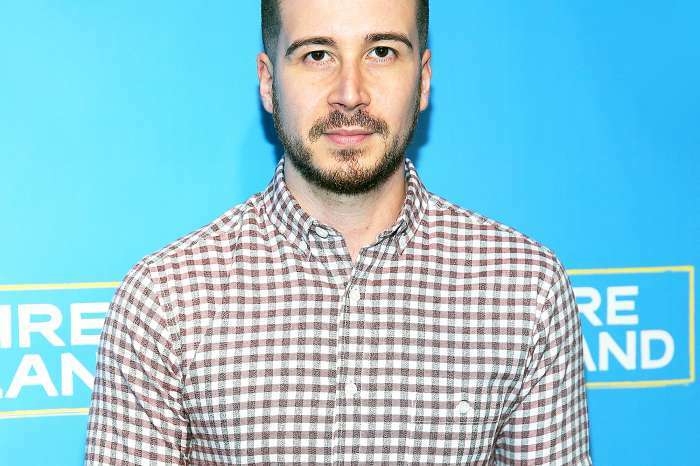 'Jersey Shore' Star Vinny Guadagnino Hilariously Slams Lindsay Lohan After She Snubs Him At MTV Party!